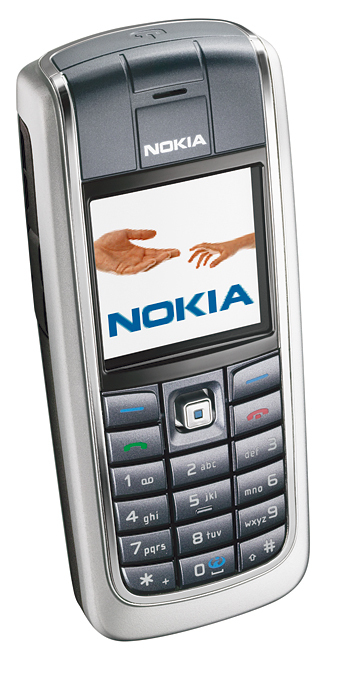 The Nokia 6020 was announced today at the annual Nokia Mobility Conference in Monaco. The mid-range tri-band GSM handset offers a nice mix of features: * EDGE high-speed data * VGA camera * 65K color screen * PoC (see today's PoC announcement from Nokia) * XHTML browser Look for the Nokia 6020 to start shipping in the first quarter of 2005. It is expected to launch in Europe, Asia and America. Click thumbnail at right to zoom. An additional image of the Nokia 6020 is available after the jump.